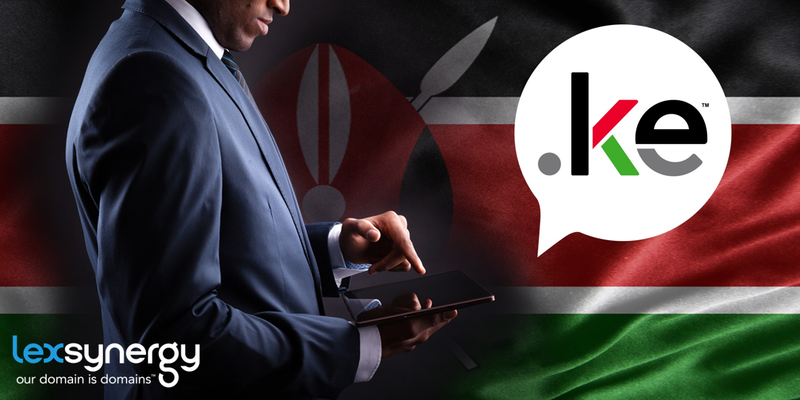 Lexsynergy is hosting a one-day seminar in Nairobi, Kenya on 11 October 2016. This seminar will teach entrepreneurs how to establish and maintain a profitable business selling domain names in Kenya and throughout Africa. Our reseller program provides access to over 1000 domain name extensions including 50 African country extensions. If you are interested in attending the seminar and learning more about our African reseller program, RSVP to info@lexsynergy.co.ke. Space is limited to the first 40 participants so book your place now.